Memorable Birthday Parties at Kelowna Museums designed just for kids! Looking for a new and funtastic birthday experience? Book your child’s next party with Kelowna Museums for a memorable and entertaining adventure! Our engaging staff will inspire, and unite your crew. Staff-guided parties include fun activities and stories to spark the interest of your age group. Our Okanagan Safari birthday party is suited for ages 5-8, and ideal for children who love nature, animals and learning about our local critters. Mystery at the Museum is for kids aged 9-12, perfect for your super sleuths. Solve a museum mystery by following clues and riddles and be prepared for tons of surprises along the way! Call us today to book your child’s most historic birthday party to date! Book Your Okanagan Safari Fun Birthday Party! 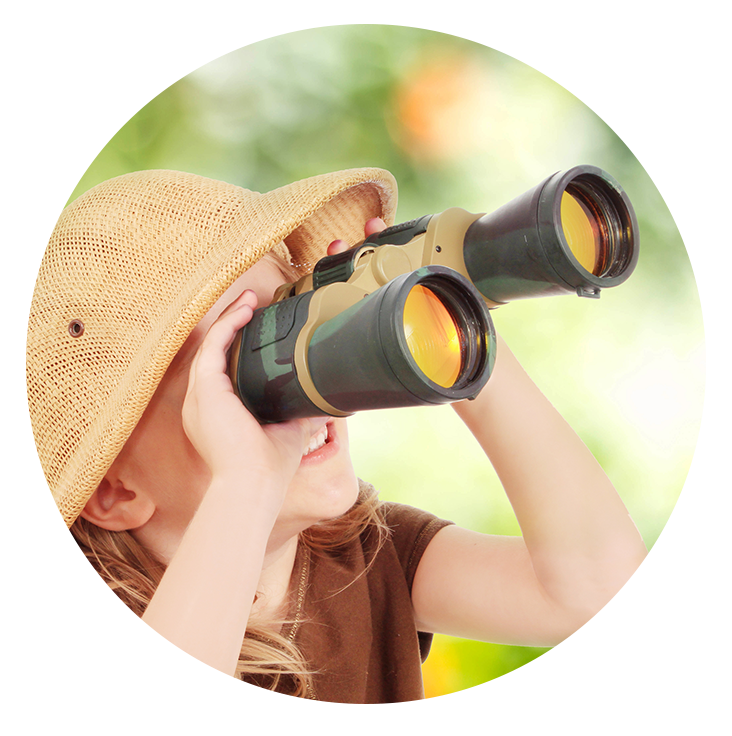 Spark the interest of exploration with your Okanagan Safari birthday party this year! Suited for ages 5-7, an enthusiastic museum guide will introduce favourite critters and local animals with some exciting activities. Ideal for nature and animal lovers, join us for 1.5 hours of amazement! Learn, laugh & play at your child’s next birthday and let us help you make it memorable and extra special! Calling all detectives! 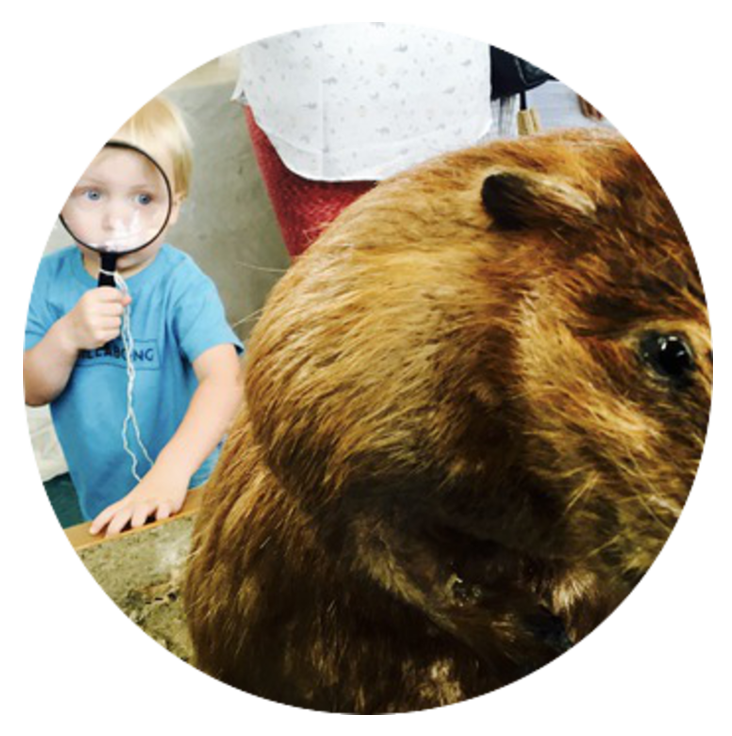 Collect clues and discover a world of fun at an Animal Detectives birthday party. Solve an animal mystery by using your best detective skills. Get up close with some of our favourite furry and feathered friends. This fun filled 2 hour party is suited for 8-10 years of age. 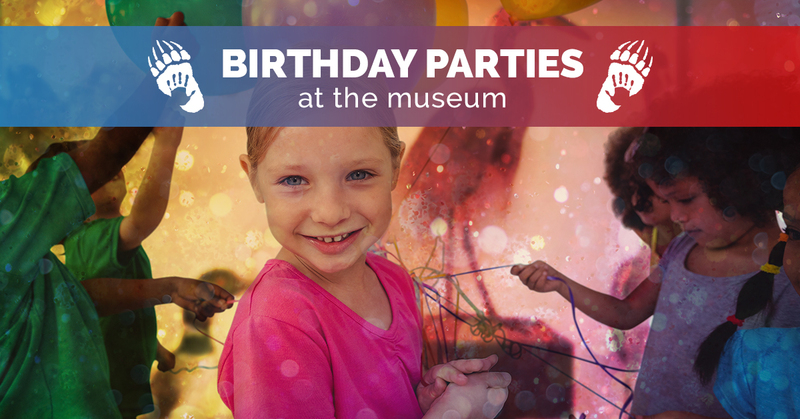 Solve a Mystery at the Museum for A Fresh Take On Birthday Party Fun! Solve a real “whodunit” mystery at the museum! Find clues and decipher riddles while exploring every inch of the museum along the way! 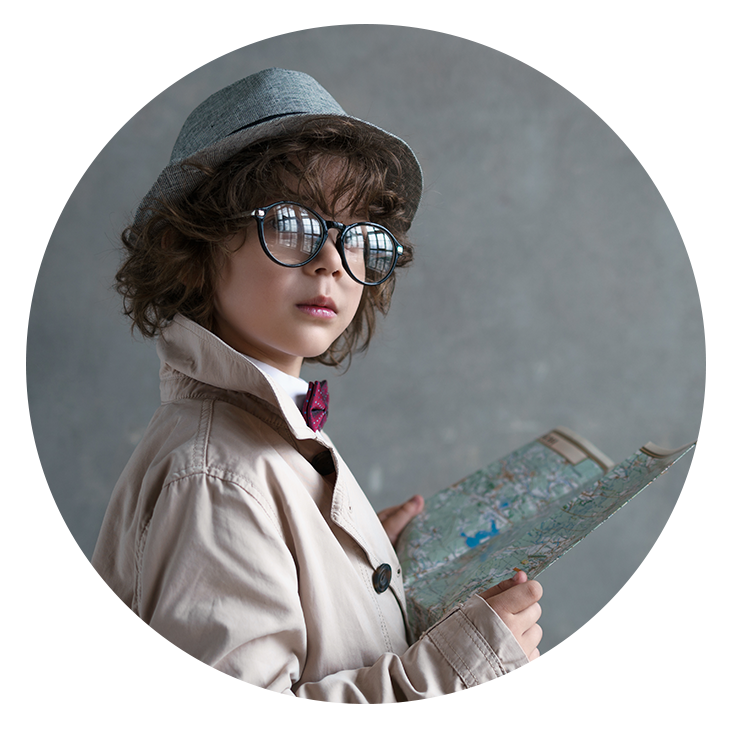 Packed full of surprises, this 2 hour birthday party, suited for 10-12 year olds, is perfect for those who want to test their sleuthing skills! Let our skilled museum guides help you optimize this year’s birthday. Book your special date today!